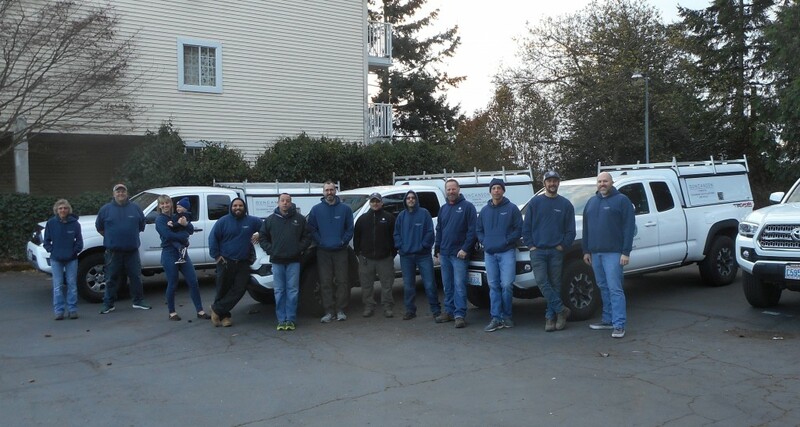 Duncanson Company has been serving the PNW for over 25 years. We have exceptional communication with our clients and a great track record with our projects. Over half of our staff team has been with us for over 10 years! Our projects vary from urban single family infill to medium size commercial site developments. Drafting tasks vary from basic “straight AutoCAD” to Civil 3D grading, corridor modeling, surface analysis and pipe networks. Aside from design/drafting work this position offers the opportunity to work on all aspects of a project, such as assisting with research, calculations and report prep. We are seeking someone with extensive knowledge of layer standards, block libraries, and other CAD management functions. Our office is located within a few blocks of exits 509 and 518 and the transit center, with easy access to great restaurants, parks, and entertainment. Our team enjoys an occasional barbecue lunch, and team bonding/dinners twice annually. Our last theme was the “Escape Games” and prior to that we had a “Casino Night”. Please visit our Employment page for more information about positions.